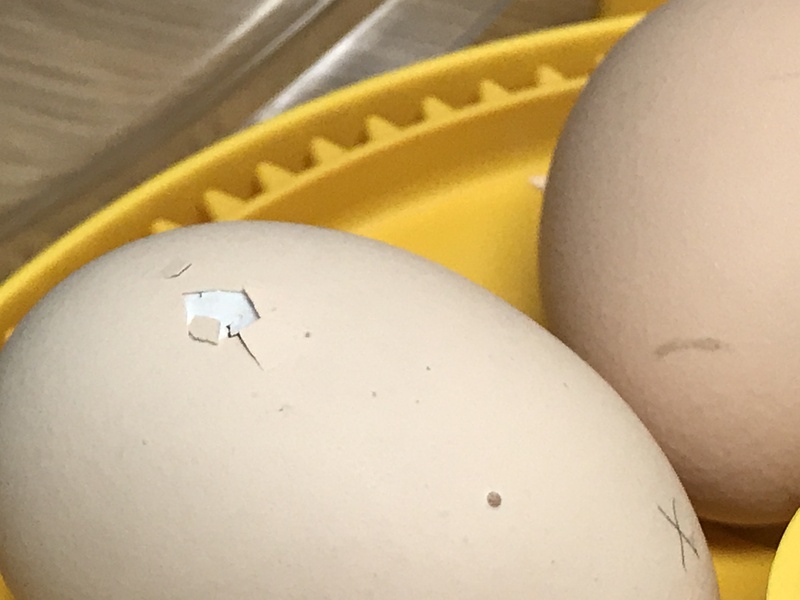 One of the greatest experiences I’ve been able to give to my kindergarten students, over the years, has been hatching chicks in kindergarten. It was something I had always wanted to do. I know the value of giving kids the opportunity to have experiences with animals, and I knew this would be something they would always remember. Several years ago I had a student, in my kindergarten class, who was looking at a book. He came to a page that had a picture of a snake with eggs next to it. He was so surprised! I asked him about other animals who laid eggs and he couldn’t think of one. When I showed him a picture of a chicken next to some eggs, he was shocked again. It was clear to me that this was a child who had not had real life animal experiences. He had not been to a petting farm or a zoo, according to the information he shared with me. The books I had in the classroom and the experiences I provided were the extent of his animal experience. 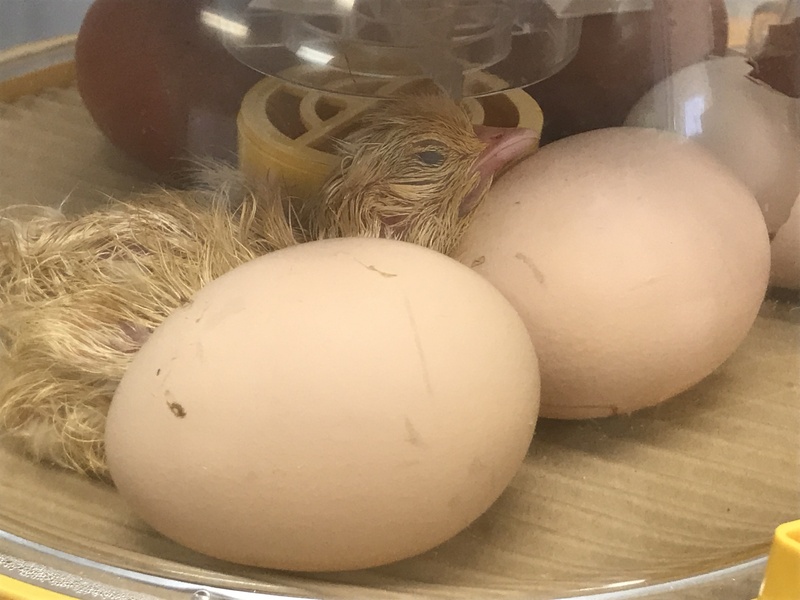 Keeping this little guy in mind, I knew I should be hatching chicks in kindergarten. 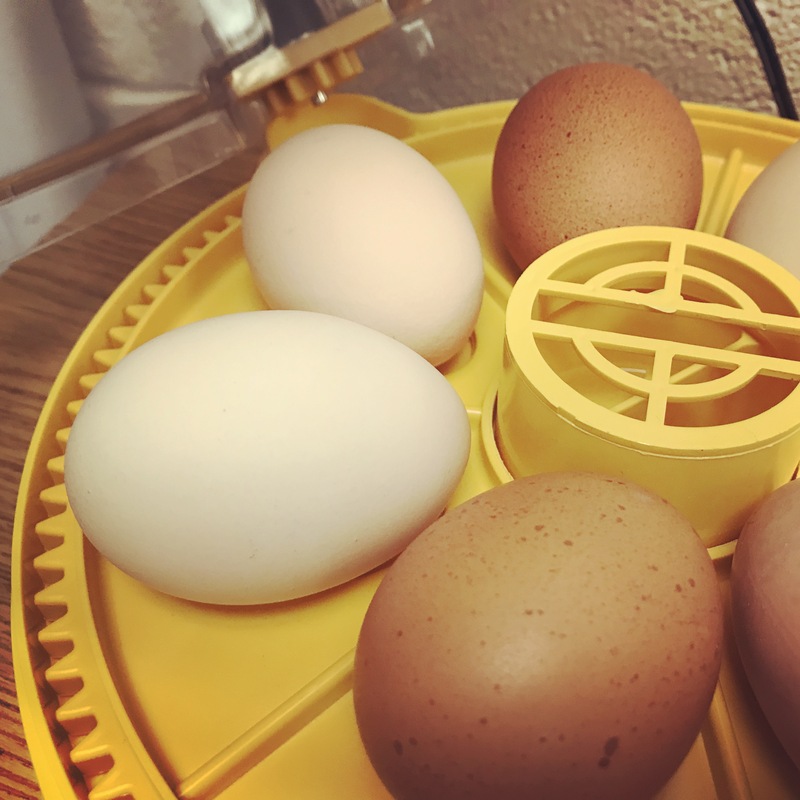 I wrote a grant for my materials, which included an incubator, candling light, warming light, waterer, food tray, lots of books, and a visual model of the inside of the eggs. I had absolutely NO idea what I was doing. 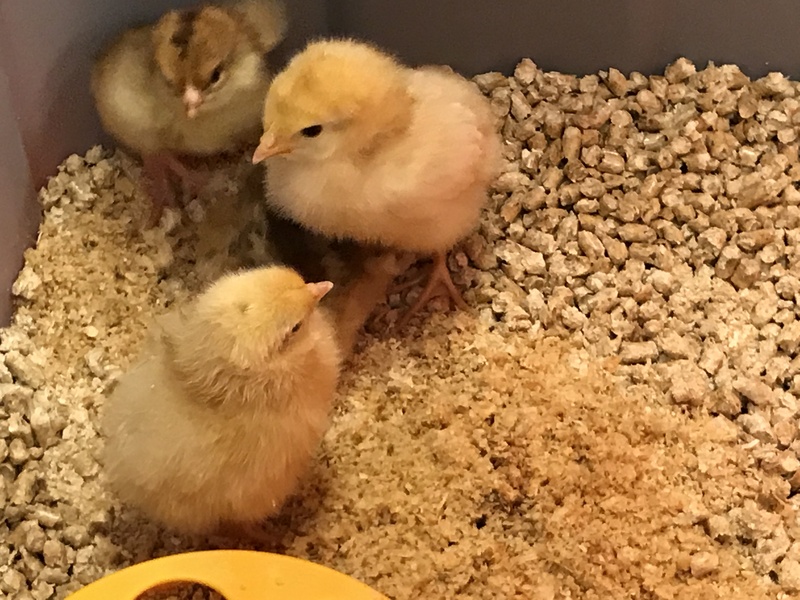 I found someone who would take the chicks, once hatched, and then I ordered a few eggs from an online catalog. I bought a small Brinsea incubator. This one held 6 eggs. On day 21, we started to see some cracks forming. 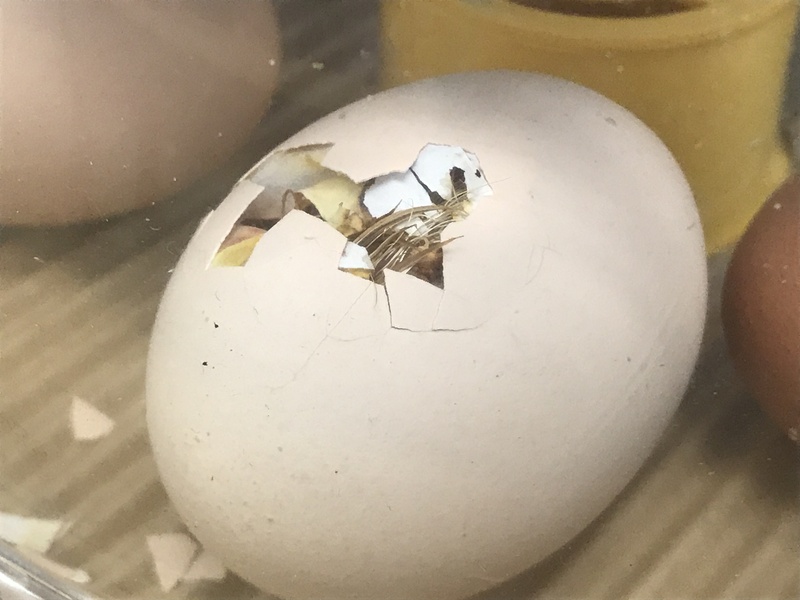 You have no idea what “excited” looks like until you have hatched eggs in kindergarten. Can you imagine what it looks like to have 25 kids trying to get a peak at their chicks? For most of these kids, it’s a once in a lifetime opportunity. I’m so glad I got to be a part of it.